Japanese messaging service LINE and Mizuho Financial Group have agreed to establish a preparatory company through a joint investment of their subsidiaries, LINE Financial Corporation and Mizuho Bank, for planning and considering the establishment of a new bank. 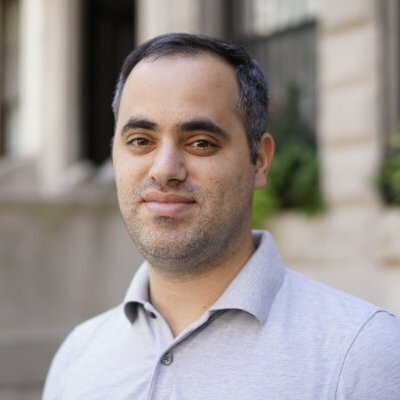 The companies will invest $17.6m in the new venture, with Line Financial providing 51% of the capital and Mizuho Bank providing the rest. 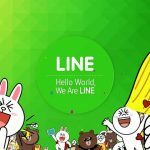 Under the corporate mission of “Closing the Distance,” LINE is looking to enter the banking business to bring users even closer to finance by providing financial services that are more convenient and easier to use, via a user-friendly “smarthphone bank” that will be connected to the LINE app. 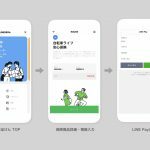 With over 78 million monthly active users on LINE, Mizuho Bank, the third largest bank in Japan by assets, will gain access to a broader customer base by offering an open platform for third parties. With Japan’s shrinking population, banks are planning to downsize their workforce and network of branches. Specifically, Mizuho Bank plans to consolidate its 500 branches into 400 by fiscal year 2024 and cut 19,000 jobs by fiscal year 2026. Bottom Line: in the name of convenience.